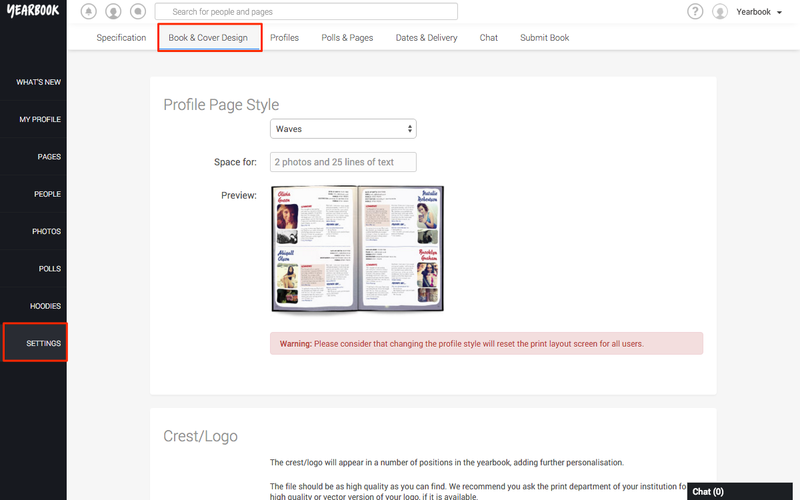 Home / Previewing the yearbook / How do I put my logo in? How do I put my logo in? Once you have uploaded a logo our design team will process it and once that has been done you will receive a notification email. 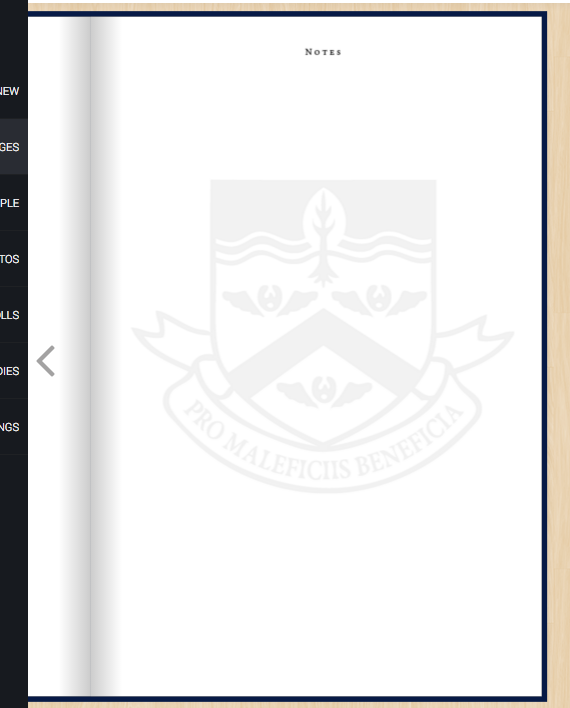 From then on, all the pages in your book will display the logo in the page preview. What will be printed on my profile? How do I see/choose the cover? Can I see a preview of the whole yearbook?